When companies embark on digital transformations, they frequently target their core business processes and IT infrastructure. Often overlooked, though, is the role a company’s field service operations can play in digital transformation. Transforming a company’s field service operations using mobile apps can be a key component of a company’s drive to digital transformation. 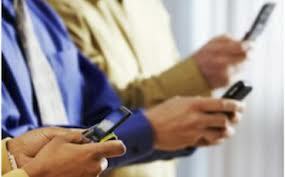 That’s one of the takeaways in an article published by the global consulting management company ATKearny in its article, “Field Services Races Toward Digital.” The piece notes that, “Some companies uncover as much as $20 million in annual cost savings by adopting new digital approaches, insight-enriched customer relationships, and advanced data analytics.” The also says using digital tools like mobile apps for field service workers increases customer satisfaction, helps companies gain new customers, reduce costs, improves deliveries, and frees up customer service agents for more valuable tasks such as sales calls. "By 2020, more than 75% of field service organizations with over 50 users will deploy mobile apps that go beyond simplified data collection and add capabilities that help technicians succeed." Ensure visibility into future demand. This is vital for a customer-driven enterprise. Alpha TransForm, our mobile app development platform, (for non-developers) and Alpha Anywhere (for developers) can work independently or together as a single platform, and are ideally suited for building mobile apps for field service workers. Alpha TransForm helps business users craft online or offline mobile apps in minutes that utilize the latest mobile features (camera, GPS, etc.) for fast, accurate data capture. Alpha Anywhere has the unique ability to rapidly create mobile-optimized forms and field apps that can easily access and integrate with any database or web service, and can exploit built-in role-based security or robust offline functionality. 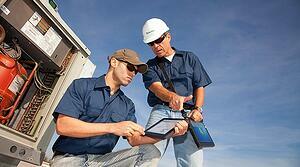 Many companies have built field service apps with Alpha Software technology. A major offshore drilling company, for example, was able to use it to have a mobile app for capturing live maintenance information designed, tested and implemented in just four days. American Pool, the largest commercial swimming pool management, maintenance, construction and recreational facility management operation in the United States, used Alpha Software technology to give supervisors and maintenance technicians mobile access to its CRM platform wherever they were, for purposes such as collecting data in the field. And the Inventory Services Network build a powerful, high-speed inventory data capture solution with Alpha Software technology. 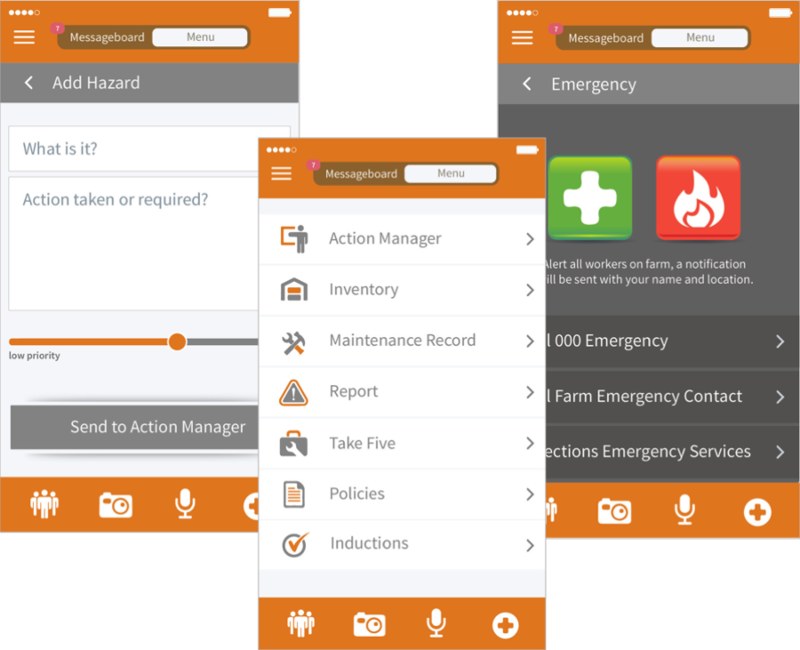 We’ve even created a sample field inspection app you can download and customize yourself!